A wonderful apple and quite stunning in appearance. 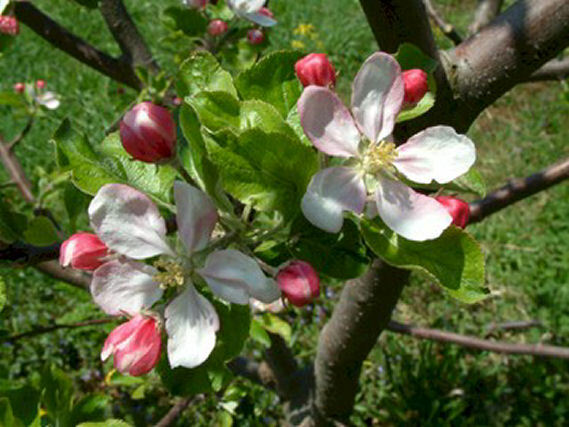 Although not mentioned in any old catalogs or other apple literature, it is believed to have originated in Pennsylvania. A very dependable annual bearer of dark red apples which hang well on the tree. 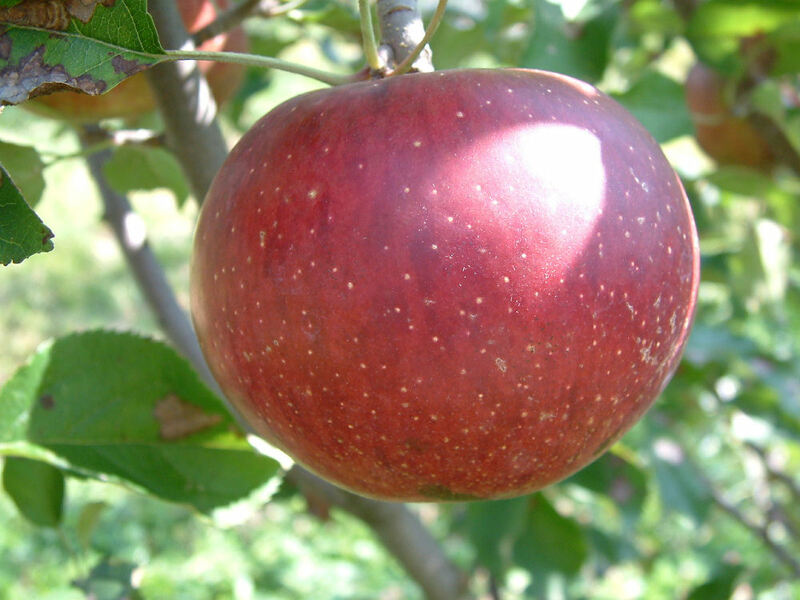 Fruit is large to very large with varying shades of red and deep maroon depending on the amount of sun exposure. The yellowish flesh is crisp, fine-grained and very juicy with a refreshing tangy-sweet flavor. Ripens September to October.